Want to increase your system performance?True,Microsoft has brought about various changes while launching its new version of Windows 10. Windows 10 has proved to be the best operating system till now and it has various other features which we would have overlooked . The OS is capable of boosting up your system performance by doing a variety of activities and in order to further enhance your machine in doing so, we present you here with a series of steps.But before doing so,let us introduce what actually happens during the Disk Write Caching. Disk Write Caching -The commands need to be written to the disk in order to perform their tasks. 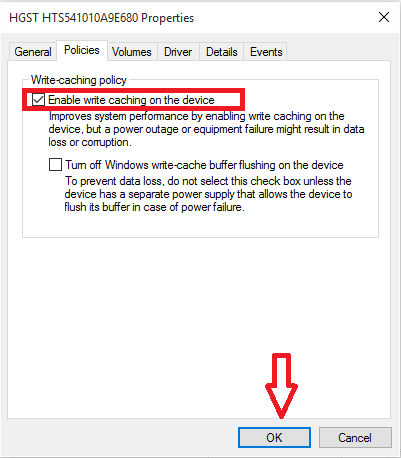 The Disk Write Caching is a built in feature of Windows 10 that uses the Random Access Memory for caching the commands sent to them.Caching is the feature whereby frequent and faster commands are executed first. When this happens,the faster working drives in your device will start working faster and will start enhancing their performance leaving the slower working ones to execute at a later time. Thus the apps and programs depending on the faster drives will start getting executed faster compared to others.Isn’t it great? Thus,let us move on to the steps to enable them. Do try this out only if you are sure that your system configuration is robust and no failure occur due to power loss or lack of hardware resources. Press the Windows+R key to move on to the Run page. 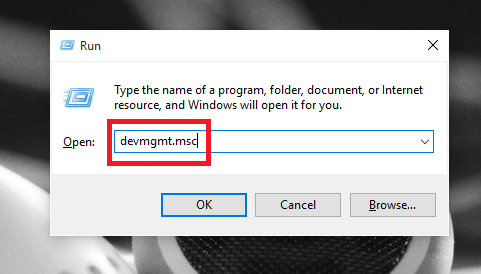 Type in it devmgmt.msc and hit the Enter key. 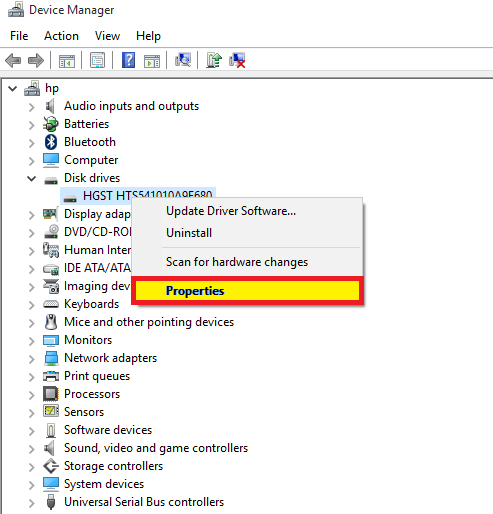 On the device manager page that pops up,scroll down to see the options under disk drives and expand them. Choose the device of your choice and right click on them.Click on the list,the Properties option. Out of the various options available on top, click on the Policies option.Tick on the text box next to Enable Disk caching and press the OK button. Open up any of the complex apps that use to run slower before to see that they now require very little time to move on. Do try it out and boost your system!